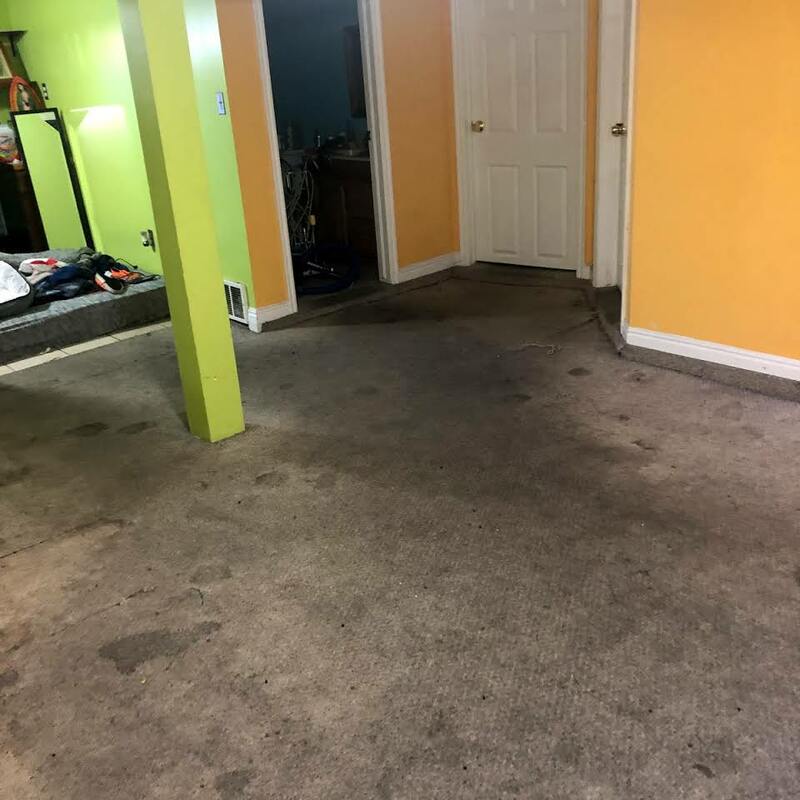 Brenchley’s Carpet Cleaning has been the premier carpet cleaning service in Ogden, UT and the surrounding areas since 1984. We are a locally owned and operated business, dedicated to providing our clients with exceptional services, designed to meet the unique needs of their home or business! 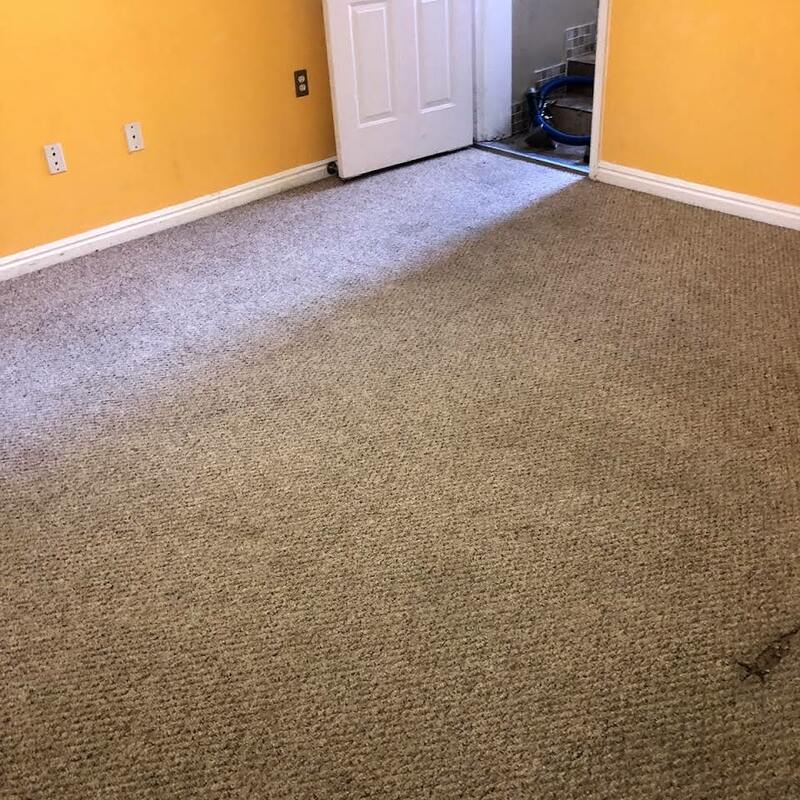 If you enjoy carpeting in your home, you’re aware that over time, carpet can lose its appeal—both visually and in terms of condition. Especially if you have pets, carpet can quickly fall victim to everyday wear and tear, leaving it looking and feeling lackluster. 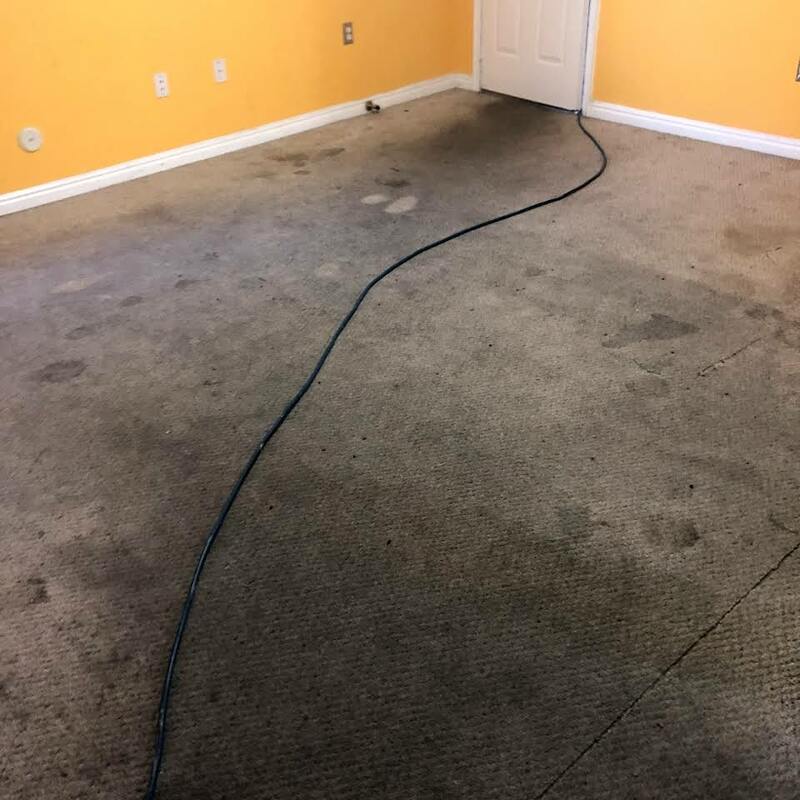 Every so often, you need a comprehensive and thorough carpet cleaning in Ogden, UT to restore its appeal and in turn, restore a certain level of quality to your daily living environment. Brenchley’s Carpet Cleaning is here to ensure that when the time for carpet cleaning comes, we’re on hand to deliver the best possible results to you and your home or business. 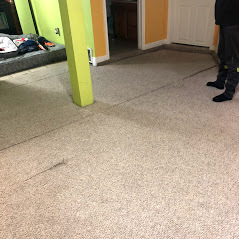 No matter the condition of your carpet, no matter its age, no matter the square footage involved, we’re ready, willing and able to assist you. We’re a Better Business Bureau rated business, with an A-plus rating! 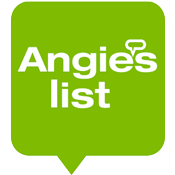 We’re highly rated and very reputable on Angie’s List. We’re fully licensed in the State of Utah. We have more than 30 years of professional experience behind us!